Wow, what a Summer season we have had. It has been one of our busiest yet and we have loved each and every wedding we have been a part of. There has been some of the most beautiful settings and amazing couples who I have loved working with. 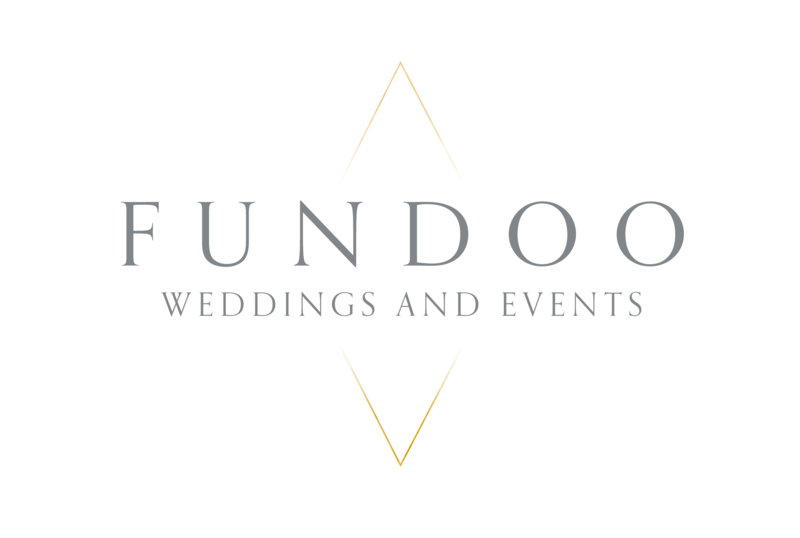 Innovative ideas have really been peeking through, which I believe means there is a real change coming in wedding decor and what you want for your big day... this is so exciting for us at Fundoo! We love thinking outside the box and dreaming up fabulous settings perfect for personalising your day to make it the best of your life. Now that September is here, we are preparing for our Autumn and Winter weddings. It is such a beautiful time to get married. With Autumnal opulence wedding themes in mind, flashes of blush pink, rose gold, soft greys, cosy blankets and lots of candles and fairy lights add to create a soft and romantic edge. So whats hot for Autumn/Winter 2018? Succulents are still making huge moves in our weddings this year. Gold is taking over from Silver in a big way, with lanterns and frames in gilt golden hues. Rose Gold is still one of the must have colours for accessories, sequin cloths and votives. Navy, Olive Green & Champagne are featuring in the colour pallets of this season with Blush Pink & Burgundy also making a welcome appearance. If you're getting married next Autumn/Winter and you need some help or inspiration, lets get together in our Fundoo Barn where you can see what we do in real life! Just get in touch.